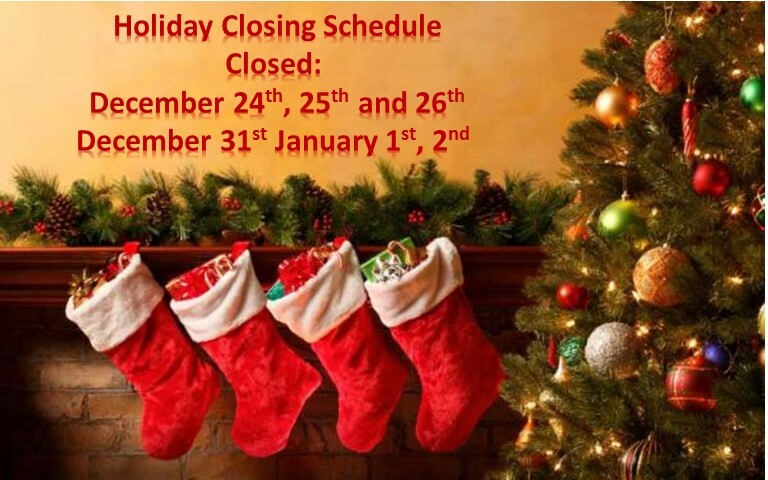 The office of Glasscock Dental will be taking a few days off to enjoy the upcoming holidays. We will resume normal operations beginning January 5th, 2015.
open December 29th and December 30th. December 31st, January 1st & 2nd. Invisible braces (or clear braces) were first invented in 1987. This invention was the first of its kind and a revolutionary product to traditional metal braces. As this was the first version, the original invisible braces were expensive, cumbersome and much less precise to the products we have today. As with any new great idea, competitors began to emerge to try and improve upon the original concept. In 1997, two MBA students at Stanford University, Zia Chisti and Kelsey Wirth , with the help of high tech computer imaging, perfected the procedure needed to make invisible braces effective. This was the birth of Invisalign. In late 2006, out of necessity and high cost of clear brace aligners, owner and founder Dr. Willis Pumphrey, a 25 year veteran of dentistry, opened up Clear Correct. 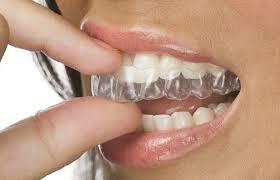 Clear Correct, unlike it competitors, manufactures their clear brace aligners here in the states. The office of Glasscock Dental offers the Clear Correct system. After careful consideration and evaluation, we find Clear Correct and its competitor Invisalign to be very similar in their end result for our patients. They are both very good teeth straightening systems. Both products are made of a clear plastic that is comfortable to wear. The aligners are computer generated with both programs for the patients dental plan. Where we find differences and favor Clear Correct as our choice to offer our patients is in cost. Overall, the Clear Correct system tends to be a more affordable option for our patients. Also, the Clear Correct aligners are made here in the USA. Give the gift of confidence and a beautiful smile with Opalscence. Opalscence is the perfect gift for someone looking to have an amazing white smile. This product offers a better solution to over the counter products that tend not to work as well. Opalescence provides professional whitening results for people who want to take their whitening treatments on the go. You can’t buy this item in stores as it can only be purchased by a licensed dental professional. The office of Glasscock Dental is proud to now be able to offer this product to our patience. Opalescence provides a ready-to-go whitening gel that come with prefilled disposable trays. So it’s ready to use right out of the package. No need to wait for custom trays, you can begin whitening your smile as soon as you leave our office. If you have any questions, please give our office a call. We are always here to assist you and answer your questions.